Hattiesburg's Source For Hobby Supplies! You've probably heard that Hub City Hobby has the Pine Belt's best selection of radio control vehicles, games, and model trains, but did you know we also stock thousands of other great hobby items? Generations of hobbyists have enjoyed assembling replicas of the things they love, whether it's classic muscle cars, modern fighter jets, or spacecraft from their favorite movie or television show. If building models is your passion, Hub City Hobby has what you need, from basic snap-together kits for beginners to highly detailed replicas that experienced modelers will find hard to resist. 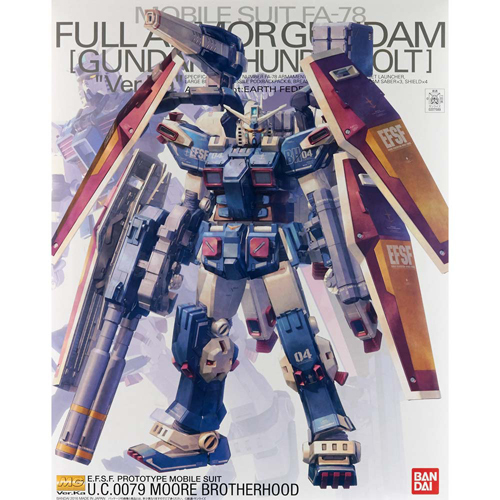 Whether you want a Gundam mobile suit, a sailing ship, or the latest in armor and aircraft, you're sure to find something you want to build. We've also got an assortment of pre-assembled plastic and diecast cars, tanks, planes, and farm equipment, perfect for display or gift-giving. To help you get your model assembled, we stock a complete line of adhesives, including cyanoacrylate (CA) glues, Tenax plastic welder, hobby epoxies, and plastic model cements by Testors and Tamiya. We also carry paints from Citadel, Tamiya, and Testors, X-ACTO® hobby knives, display cases, Gundam paint markers, Micro Sol setting solution, and many other tools and modeling supplies. 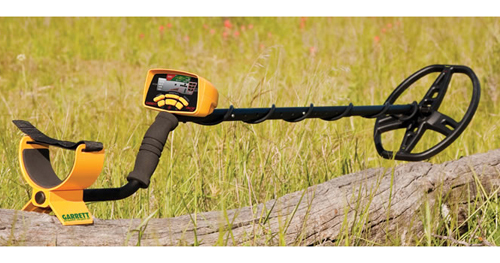 If you're tired of digging up rusty nails and aluminum cans, it's time to upgrade to a professional quality metal detector! Hub City Hobby is proud to carry top-quality Garrett metal detectors, suitable for everything from finding coins on the beach to serious treasure or relic hunting. From the value-priced Ace 150 to the feature-packed AT Pro, Garrett metal detectors have set the standard for over fifty years, and they're still built in the U.S.A.! Are you a parent, grandparent, or teacher seeking fun learning activities to assist with Science, Technology, Engineering, and Mathematics (STEM) education? Hub City Hobby can help! We have telescopes, microscopes, science kits, and model rocketry supplies perfect for students and science enthusiasts of almost any age or interest level. Do you like puzzles? We do! 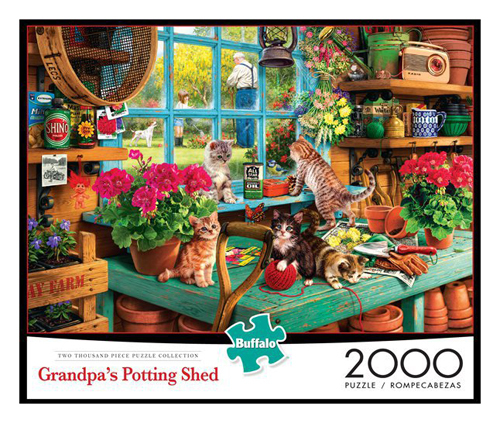 We carry jigsaw puzzles by Buffalo, MasterPieces, SunsOut, Ravensburger, White Mountain, and other quality manufacturers, Whatever your interest ‒ special themes, 3-D, panoramic, or unusual shapes ‒ we'll help you find the perfect puzzle. We've got wooden brain teasers and other types of puzzles too! Looking for something else? We've also got classic toys like Yomega and Duncan yo-yos, kites, AFX slot cars, Guillow's balsa gliders, and Pinewood Derby supplies!